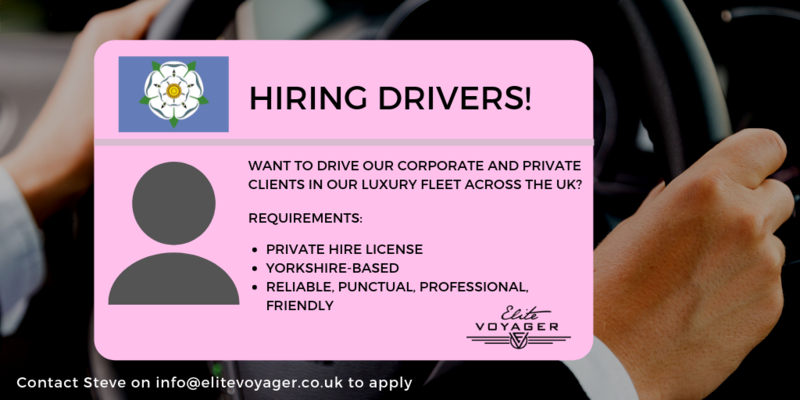 Join our team of professional Yorkshire-based drivers! 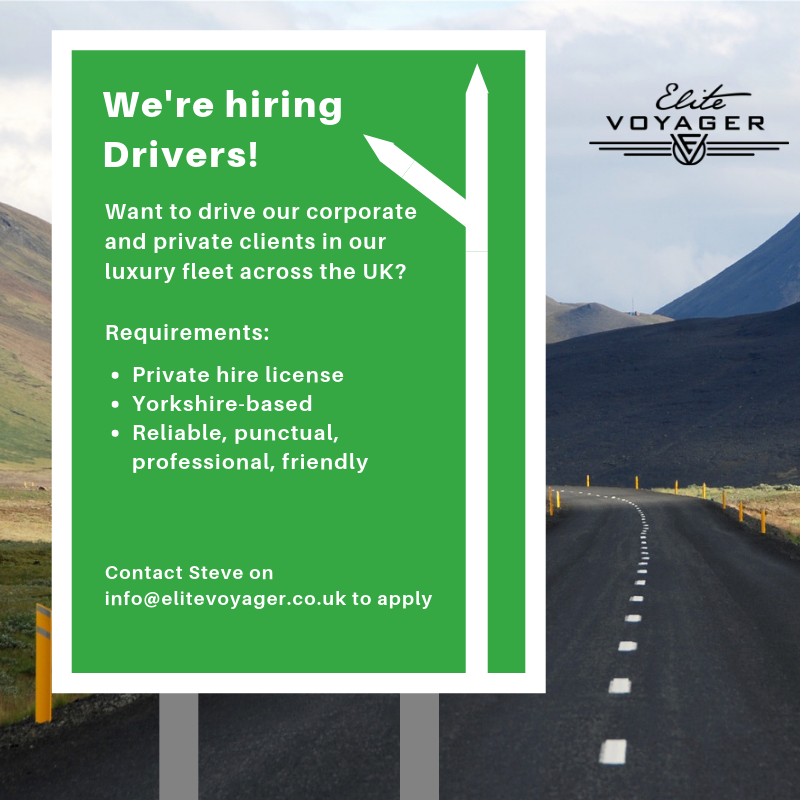 Do you have a passion for driving and a private hire license? We’re looking for friendly and professional Yorkshire-based drivers to join our team of experts! No two days are the same with our services ranging from airport transfers and corporate travel, to weddings and special group-travel occasions. We’re hiring professional Yorkshire-based drivers, can you take the wheel? Booking chauffeured transport is often seen as a luxury or infrequent experience, but there’s no reason why it can’t be the go-to option for busy executives when time is of the essence. 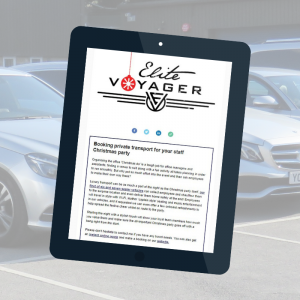 Elite Voyager works closely with organisations across the country to deliver their business travel needs from airport transfers for international trips, to meetings across the UK. How can I stay connected whilst on the road? All of our vehicles have 12 volt charging points for mobiles, tablets and laptops so you don’t have to worry about running out of battery half way through your journey. 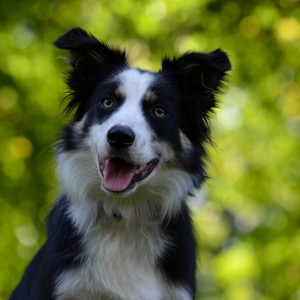 There is also the option to have WiFi so there’s no need to rely solely upon mobile signal. I don’t like to be interrupted during the journey, can you ensure privacy? 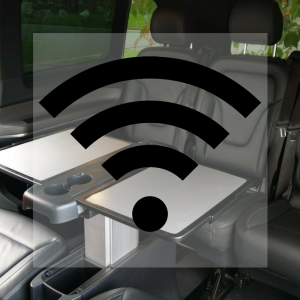 Our Mercedes V Class and Chrysler Grand Voyager are soundproofed and have privacy glass so you can travel in comfort knowing your journey will be uninterrupted. 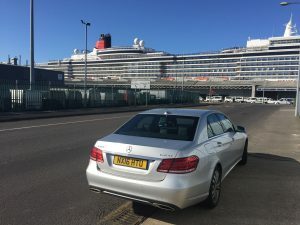 It goes without saying that our drivers offer a personal and professional service, providing all passengers with the upmost discretion so interruptions from both inside and outside the vehicle are minimised. 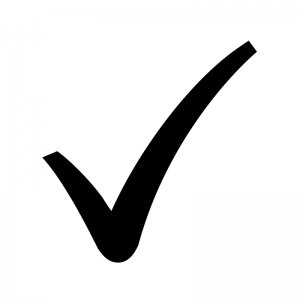 Before booking a journey, I need to see full licenses, documentation for insurance policies and DBS checks. Are these available for me to check? We encourage our passengers to view our licences and carry them with us wherever we go, all you need to do is ask and we’ll be happy to show you. It’s important to know that if you’re travelling with someone who does not have the appropriate documentation, your safety is at risk and you aren’t insured for the journey. There are certain comfortable benefits to watching a sports match from your own sofa at home, but nothing beats having a ticket to be in amongst the action live at the match. However, just getting to the venue can be exhausting, not to mention finding parking or negotiating public transport giving you enough time to purchase those all important refreshments for the game. So why not book private transport to take you and your friends to the stadium without drawing straws for the designated driver? Travel in comfort leaving the traffic and diversions in the trusty hands of our professional drivers who will drop you as close to the stadium / ground as possible and be waiting for you at the end. 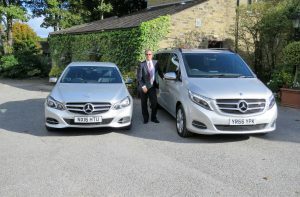 Our larger Mercedes and Chrysler vehicles can seat up to seven passengers (perfect for group travel!) and they also have charging points so you can head to the game with a full battery ready to catch the goals on film. 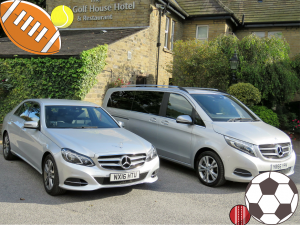 We’ve chauffeured groups to many sporting events including the Six Nations Rugby, the FIFA World Cup and the Cricket World Cup – from home games in England, Scotland or Wales to providing airport transfers for those lucky enough to get tickets abroad! Get in touch for a quote and don’t leave it too late to book for the big fixtures. Whether it’s an airport transfer for your annual holiday or corporate transport for senior executives, booking a private chauffeur is an important service that you should always have peace of mind with. To ensure that you are travelling in safe hands, we encourage our passengers to ask for confirmation that all drivers and all cars are fully licensed. Our drivers travel with and are happy to show our documentation to passengers. However, if you travel with an alternative company that doesn’t have the certification to hand, it’s important to know that your safety is at risk and you are not insured for the journey. DBS checks are in place to ensure the safety of the public so we encourage our passengers to view our documentation before commencing any journey, this will give you peace of mind that your journey will run smoothly from the meet and greet to arriving at your destination.